Fassinating Fassbender - A Michael Fassbender Fan Blog: Four Years of Fassinating Fassbender! Four Years of Fassinating Fassbender! 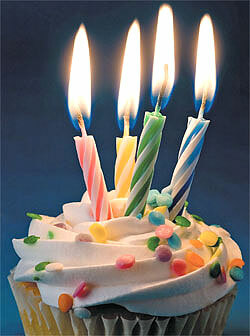 Happy 4th birthday to the blog, and thank you to all the regular readers of Fassinating Fassbender! To the people who post comments frequently - thank you for creating a fun, informative, and united fan community; and to the lurkers, thank you for visiting daily by checking the blog out and making FF a place you come to trust for cool info and updates on Michael Fassbender. I'm in Toronto at TIFF, the birthplace of FF, and I'm enjoying myself even though Michael is not here! In support of the blog's anniversary, please check out A Fassinating Store, and remember, if you have any product ideas, please let me know. Thanks and Happy Birthday! Happy birthday to the blog! Hope Michael will be at TIFF next year! Congratulations. And for the next four-and-...years. Happy birthday FF!and all the best to the creator and the readers!!! Thanks for the well wishes everyone! I'm having a great time in Toronto at tiff. Please check out my Theatre of Zen blog to see my brief film reviews and pictures.